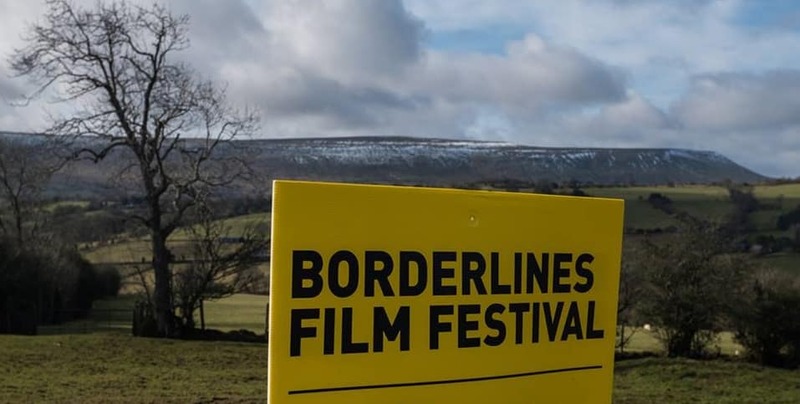 The 2019 Borderlines Film Festival opens its 17-day run on Friday 1 March with a Gala screening of Everybody Knows, the latest film from two–time Academy Award winning director Asghar Farhadi (A Separation, The Salesman). This psychological drama, set in Spain and starring Penélope Cruz and Javier Bardem, is just one of the 29 previews, titles screening prior to their UK release, that make up a substantial segment of the Festival programme – 86 films in total. The range of previews reflects the Festival’s long-standing commitment to world cinema with titles from Colombia (Birds of Passage), China (Ash is Purest White), Vietnam (The Third Wife), Kenya (Rafiki), Chile (Too Late to Die Young) and a Bulgarian, German and French co-production (Ága) set within the Arctic Circle of Siberia, where an elderly Yakut couple struggle to maintain their nomadic way of life. Alongside strong contenders in the awards season like Vice, Green Book and A Star is Born, and crowd pleasers like All is True, Kenneth Branagh’s passion project on Shakespeare’s last years starring himself, Judi Dench and Ian McKellen, Borderlines hosts an intensely local premiere. 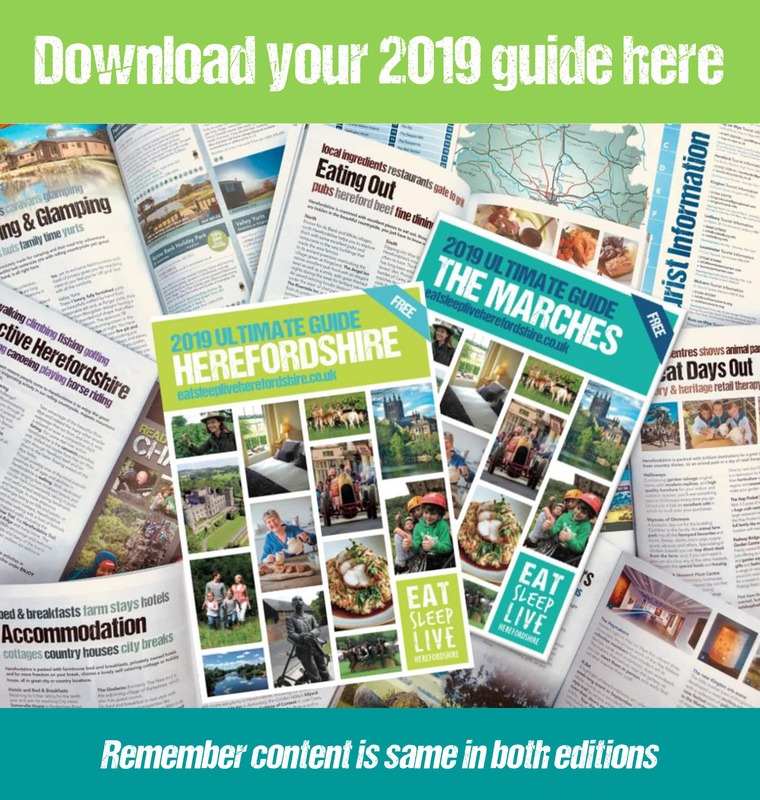 Carousel is the second film in the hugely popular Herefordshire Life Through a Lens project, recreating the life of the county from the ’50s to the ’70s through the stunning photographic collection of Derek Evans. Opera lovers will relish the opportunity to delve into the back story of the ultimate diva in Maria By Callas, a documentary (another preview) that contains much previously unseen material. And balletomanes will be delighted by four films set in the world of ballet (Polina, Girl) including two biopics with superb dance sequences, of enfant terrible Rudolf Nureyev (The White Crow) and Cuban superstar Carlos Acosta (Yuli). Northern Ballet’s classic fable of the Tortoise & the Hare extends the ballet theme to children, who will also enjoy The Kid Who Would Be King, a Harry Potter-style adventure based around the King Arthur myth but grounded firmly in the present day. There is plenty to appeal to 16-25s too. TV presenter Simon Amstell’s thinly veiled self-portrait, Benjamin, stars Colin Morgan with an appearance by Herefordshire actor Jessica Raines from BBC’s Call the Midwife. Eighth Grade perfectly captures the sheer, excruciating social terror of teenage years through the portrayal of thirteen-year-old Kayla by award-winning actor Elsie Fisher. Another gauche pre-adolescent, Stevie, plunges viewers deep into the world of LA skateboarding in preview Mid90s. The debut feature of Hereford’s James Gardner, Jellyfish tells the story of Sarah, a young carer in a seaside town who braves the butts and jibes of stand-up comedy. James will be present to introduce the film on Tuesday 12 March. of Blue, showing on preview, with broadcaster and Festival Patron Francine Stock. Toda will answer questions on her documentary Of Love & Law all the way from Japan by Skype on Friday 8 March. War photographer Paul Conroy, portrayed by Jamie Dornan in the film A Private War, will be present at the screening on Sunday 10 at the Courtyard in Hereford to talk about working alongside reporter Marie Colvin, killed on assignment in Syria in 2012. And at Malvern Theatres, director Bill Buckhurst will introduce and discuss his first feature Pond Life on Thursday 14 March. For cinephiles, there is a retrospective showcasing the unsettling but brilliant talent of British director Nicolas Roeg, who died late last year. Two of his films, Performance (1970) and Eureka (1983) will be screened on 35mm film prints, an increasingly rare and much prized experience, enhanced, in the case of Eureka, by an introduction by the film’s editor Tony Lawson, who worked alongside Roeg over many films. There is also a chance to see The Witches (1990) based on the Roald Dahl novel, the film that Roeg made for children. South West Silents, continuing its collaboration with the Festival, brings a celebration of the prolific, but largely forgotten early Hollywood director Lois Weber to The Courtyard Hereford on Friday 8 March. Two of Weber’s films Suspense and The Blot will play with live piano accompaniment from Lillian Henley. At Malvern Theatres, the silent cinema presentation will be the 1922 version of Oliver Twist, starring Jackie Coogan and Lon Chaney, with live piano from Meg Morley. Tickets for all venues can be purchased via the Central Box Office at The Courtyard Hereford, in person or by phone on 01432 340555 apart from Malvern Theatres, Ludlow Assembly Rooms, Booth’s Bookshop Cinema in Hay, kinokulture Cinema in Oswestry and The Conquest Theatre in Bromyard; customers should contact these venues directly.